Want to find a better way to jump start your day and detoxify, energize and replenish your nutrients? Packed with beneficial probiotics and cleansing qualities, an elixir from Kombucha Culture at Carlsbad Gateway Center (CGC) will do just that. Kombucha Culture is on tap in more than 30 locations between San Diego and Los Angeles, but its heart and soul lies in the production facility and taproom at Carlsbad Gateway Center—a makers’ park with over 80 small businesses. Kombucha Culture’s team moved into Carlsbad Gateway Center in December 2015 after hearing about it from a friend, and officially opened their doors in March 2016. The founders of Kombucha Culture are Noel Brady, Adi Ramon and Eric Mathur. Brady, a yoga instructor and general contractor; Ramon, a molecular biologist who worked in biotech for nine years; and Mathur, a macrobiologist and plant breeder with more than 30 years of experience in the local biotech industry. Ramon and Mathur are married, and the two became close friends with Brady after he became their favorite yoga instructor. Ramon and Mathur were introduced to Kombucha during a trip to Maui in 2013. Upon their return, the two combined Ramon’s passion for cooking and flavor with Mathur’s determination and experience. They were excited to introduce their newfound hobby to Brady and he soon revealed his devotion to the product. Ramon remembers the moment she knew the three of them had potential as a team. “We knew when Noel showed up, he had good intentions, commitment and passion that would take our Kombucha hobby to the next level,” said Ramon. The three teamed up and formed Kombucha Culture in August 2014, and the rest was history. These three knew their tasting room and operations would be a perfect fit with CGC for multiple reasons. One was the property management’s extensive experience with food producers and breweries. They also felt that CGC set the tone for a strong sense of community and support between the businesses that are a part of the makers’ park. 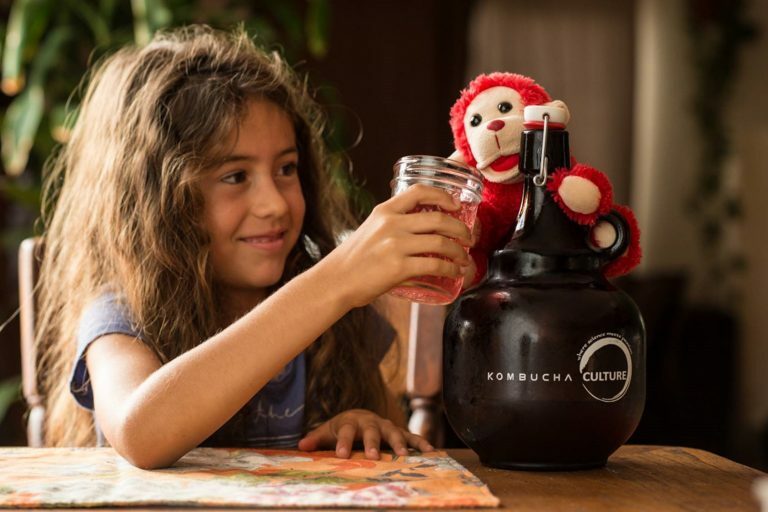 Kombucha Culture is built on a foundation of love, commitment and trust, culminating in all of their product being brewed with these qualities. 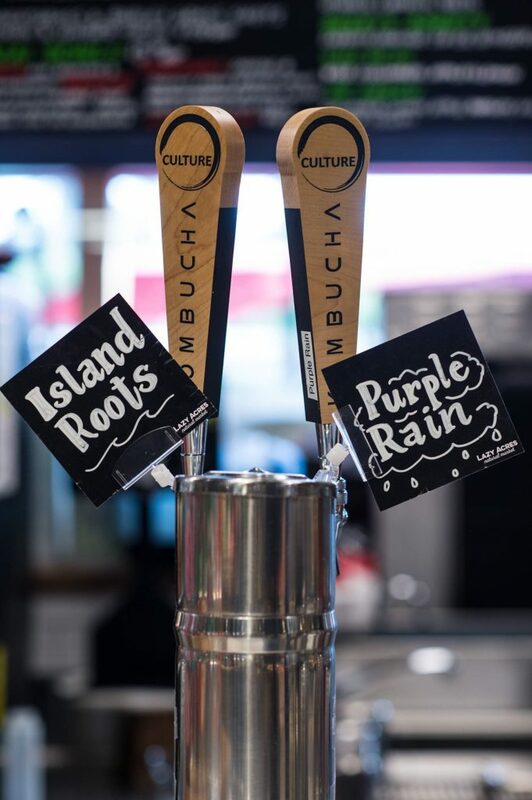 Kombucha Culture has three original flavors: Island Roots, Boho, and Purple Rain. Along with these original flavors, they also offer rotating and experimental flavors at the CGC tap room. 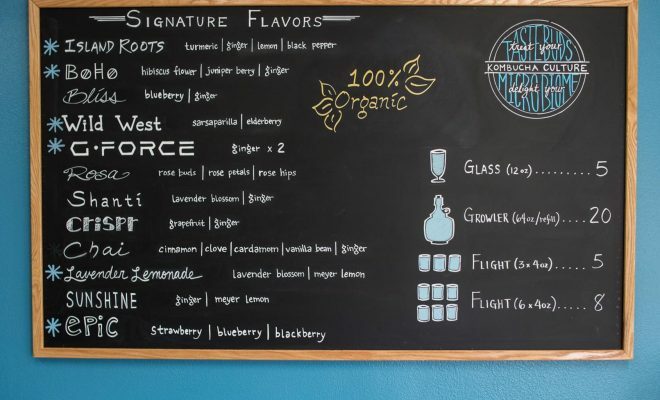 Among these various flavors, Island Roots is a customer favorite. The Kombucha Culture team’s mission is ultimately about helping people be healthier, meeting new people, and encountering new opportunities on a daily basis. Among all of the health advantages of drinking Kombucha Culture’s elixirs, the ultimate benefit is supporting a healthy gut. Kombucha Culture differentiates itself from other Kombuchas by having a well-balanced formula and robust flavor profiles and quality. Brewed with the highest quality ingredients and equipment at Carlsbad Gateway Center—check Kombucha Culture out at the makers’ park today. For more information please visit, carlsbadgatewaycenter.com and kombuchacultureelixirs.com.